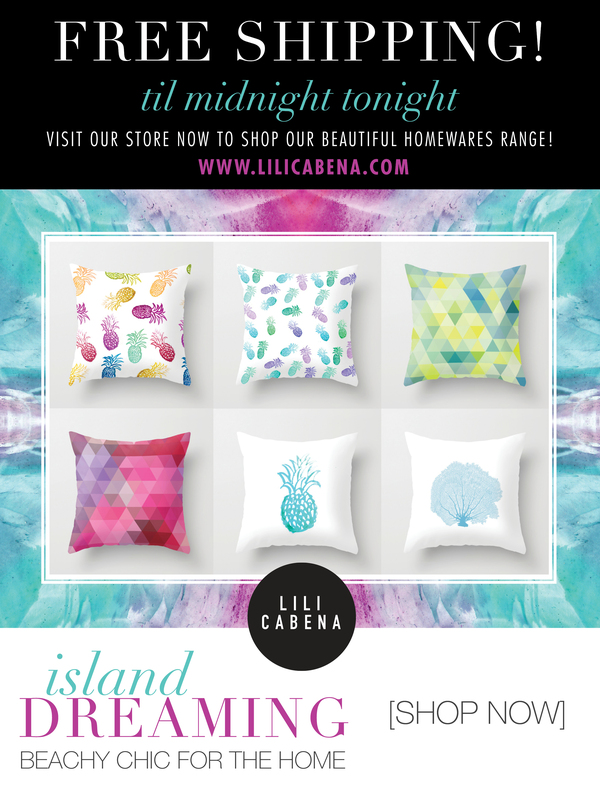 I have been getting some lovely feedback from those of you who have bought products from our Lili Cabena store – our cushions in particular have been a big hit! Jacs in Belrose sent in this photo of the ‘Good Vibes’ cushions on her couch – we think you’ll agree they look smashing! They definitely give the house a fresh summery vibe! A photo sent in by customer Jacs who was delighted with her Lili Cabena ‘Good Vibrations’ cushions – they go perfectly on her lounge! Keep sending me your feedback and I love to see your pictures of where your Lili Cabena artwork has ended up in your home! So for some Tuesday cuteness here are some pictures of cute critters enjoying snuggling up to their Lili Cabena cushions – enjoy! This photo was sent in by Sarah in Waterloo who tells us her Puggle, Polly loves to sleep on her Lili Cabena cushion. But Lola has to share her cushion with her sister Bronte the Ragdoll kitten! Bronte loves her Lili Cabena Aqua Chevron cushion. 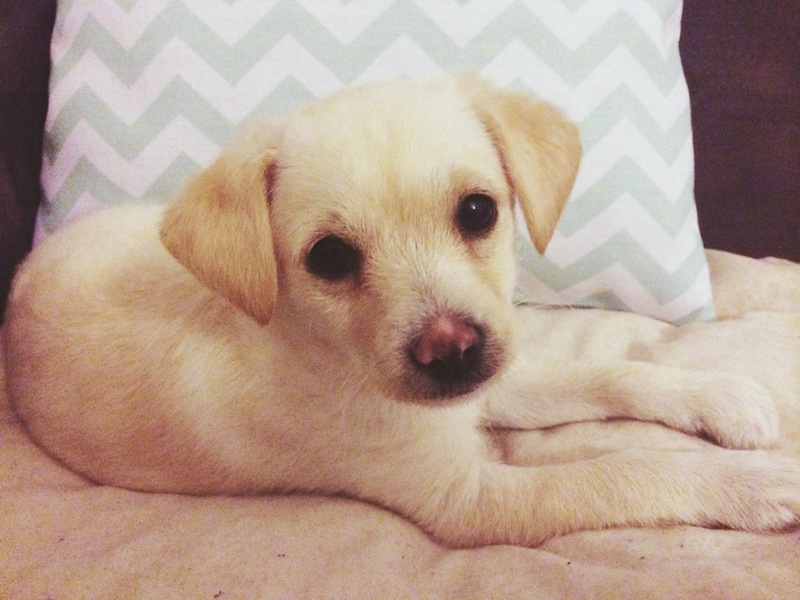 Well folks that’s your Tuesday dose of cuteness! Oh and check back to our store regularly as we are always updating our range!